Hi all! 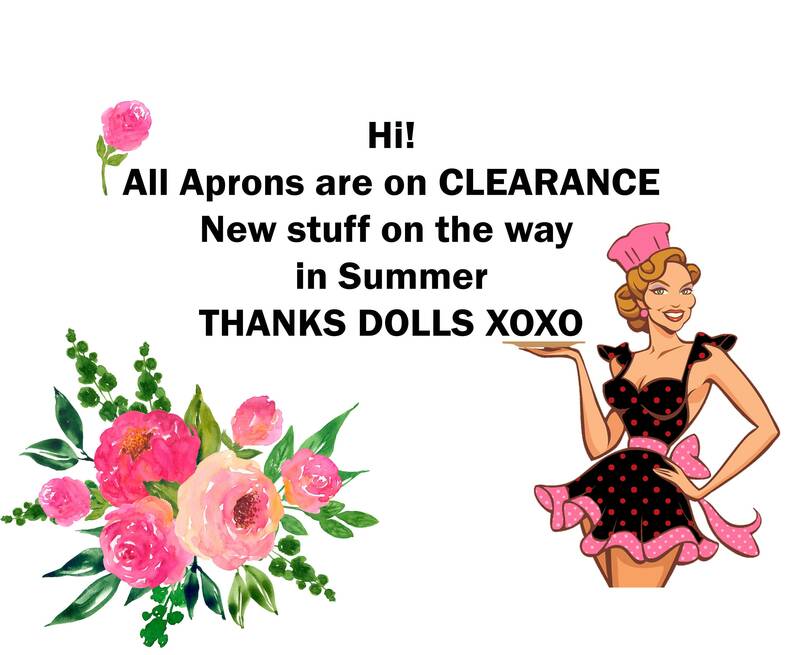 I'm trying out some new ideas, but I have to clear out my inventory so watch here for my aprons and other stuff to be posted here on clearance! I am still whipping up some various styles to reduce my fabric stock as well.